Today’s converged multi-service networks need high capacity, availability, reliability and security with low latency and true affordability. Our Cambium PTP 800 Licensed Ethernet portfolio has been designed to ensure that today’s evolving networks can benefit from the highest level of IP-optimized microwave solutions available in the market. 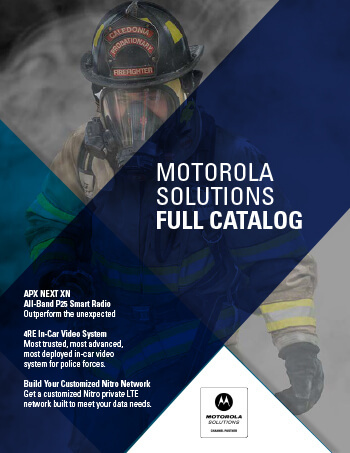 For public safety agencies, government entities, enterprises and service providers who demand licensed exclusivity, high-bandwidth, scalability and affordability, the PTP 800 Series can meet all of your network and bandwidth requirements. Because our portfolio supports both Split Mount and All-Indoor architectures, network operators can choose a solution that best accommodates their unique business needs. Whether providing connectivity to long distance locations, backhauling video or providing last-mile access, the PTP 800 and PTP 800i All-Indoor solutions have the capabilities and features to meet today’s IP requirements and tomorrow’s Next Generation Network needs. With the smallest Compact Modem Unit (CMU) in the industry, the small form factor design helps remove customer dependency on rack space. Flexible stepping options allow operators to purchase a standard 10 Mbps factory set cap and then increase capacity as needed based on throughput demands ensuring exceptional scalability. Where users download more information than they upload, operators can assign different throughput capacities for the up and down links. Optimize licensed link performance prior to purchase and gain a complete view of your network via Google Earth with the PTP LINKPlanner. This tool also provides a complete Bill of Materials (BOM) that lists all equipment required for the deployment simplifying the order process and providing important link information needed for FCC and other regulatory bodies. Automatic shifting of modulation and/or coding rate as radio path conditions change enable transmitters and receivers to negotiate highest mutually sustainable data rate. *Local regulatory requirements should be confirmed prior to system purchase.